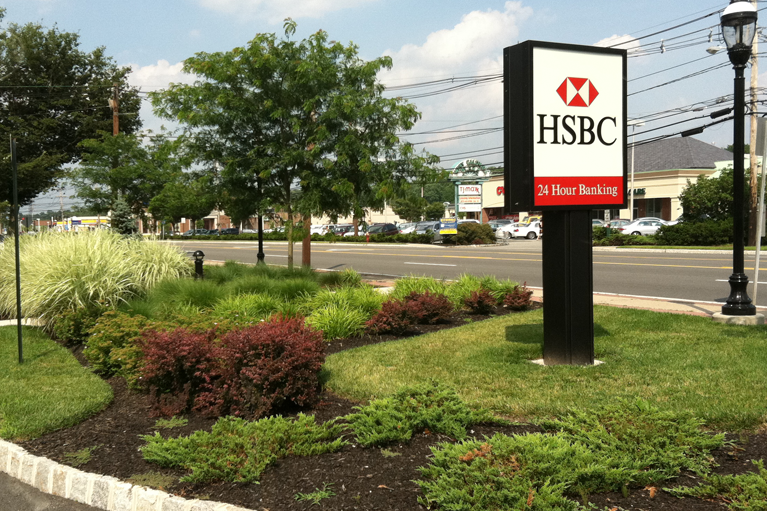 A beautiful landscape design can make you stand out from other businesses. And, the Cannizzaro team is here to make your landscape come to life. We provide consultation on the potential design options for beautifying your property both now and for years to come. Designs, like the one seen here, are unique to your landscaping needs and our color schemes align with your properties layout, topography, and much more. We’ll also deliver seasonal plantings that will allow your home to shine in any season.